California is the first state to ban the plastic bag! 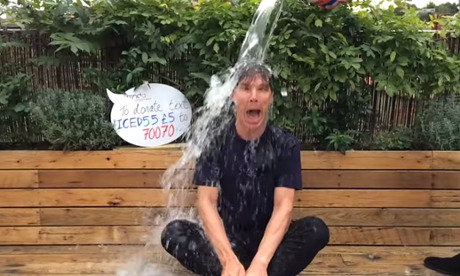 The IceBucket Challenge? How about the Hydrate The World Challenge? 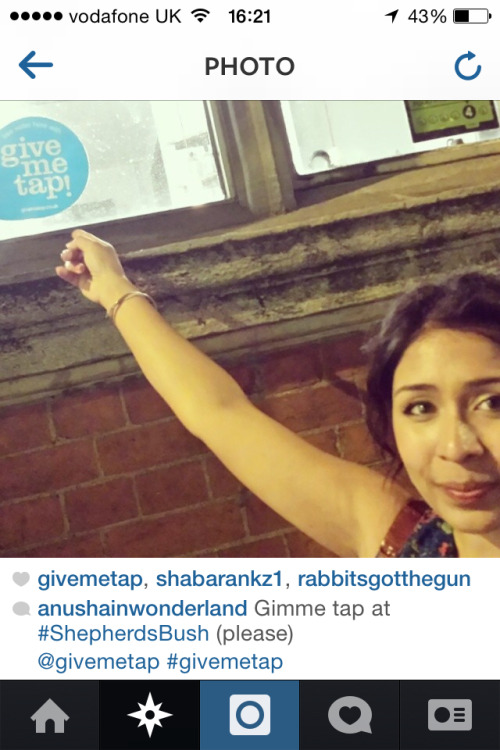 We’ve just received an amazing request from a Water Hero who wants to buy and donate a GiveMeTap bottle to a homeless person, instead of doing the Ice Bucket Challenge. HOW AWESOME IS THAT?! If you would like to do the same, let us know & we can arrange for your bottle to be gifted to the homeless. 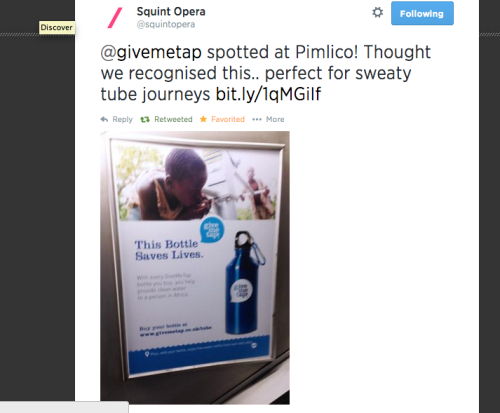 Get your ticket to FREE water refills from hundreds of places like this at >>www.givemetap.co.uk/tube!